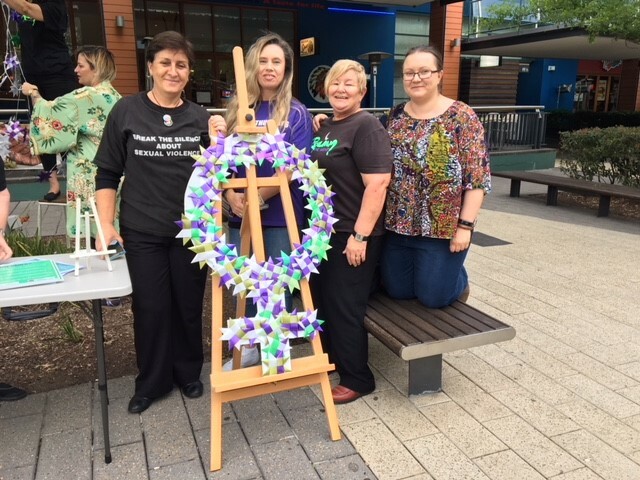 A primary role for Campbelltown Domestic Violence Committee is to raise awareness of the impact of domestic and family abuse and provide resources to the community. 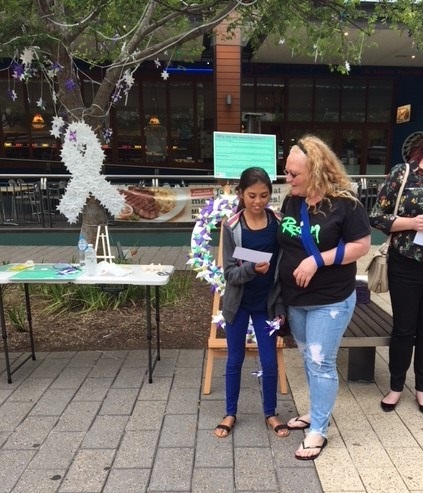 The CDVC with this website also aims to support individuals and families experiencing domestic and family violence, by providing information and resources, particularly how to Stay Safe and Where to Get Help. 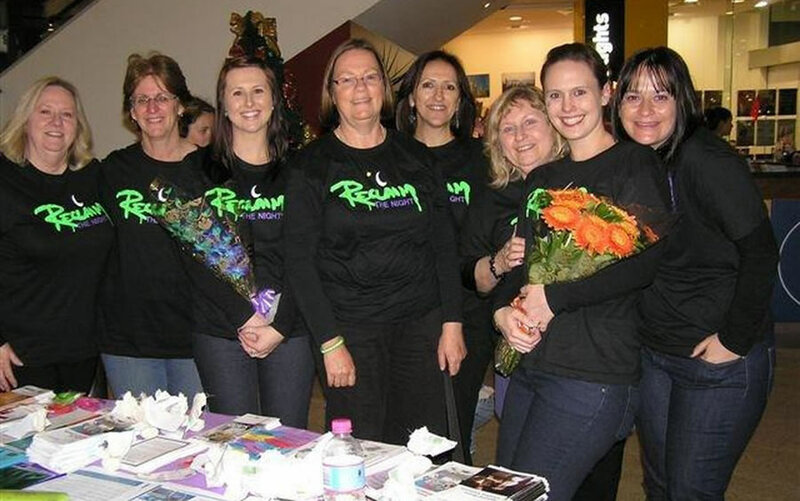 Our website also includes information for those interested in joining the committee, committee activities, as well as current and future events.